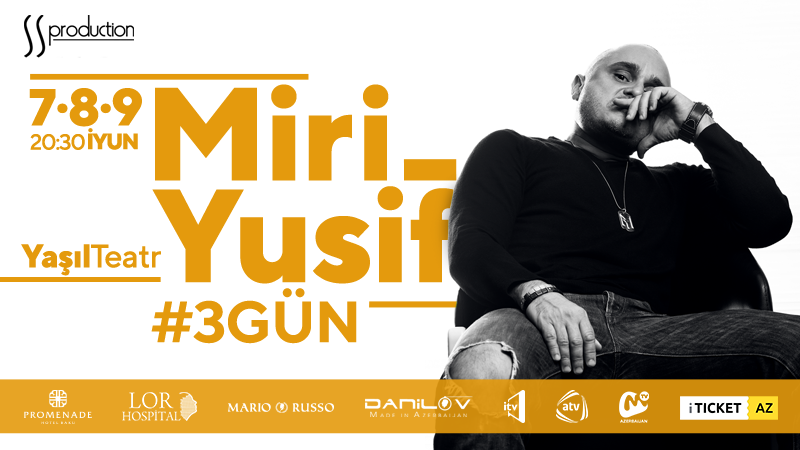 Miri Yusif - Canlı Solo Konsert in Green Theatre buy tickets online. Delivery of tickets for the event Miri Yusif - Canlı Solo Konsert. June 7, 8 and 9 in the Green Theater will be the performance our favorite singer Miri Yusif! We invite all fans of the popular Azerbaijani musician to the concert!